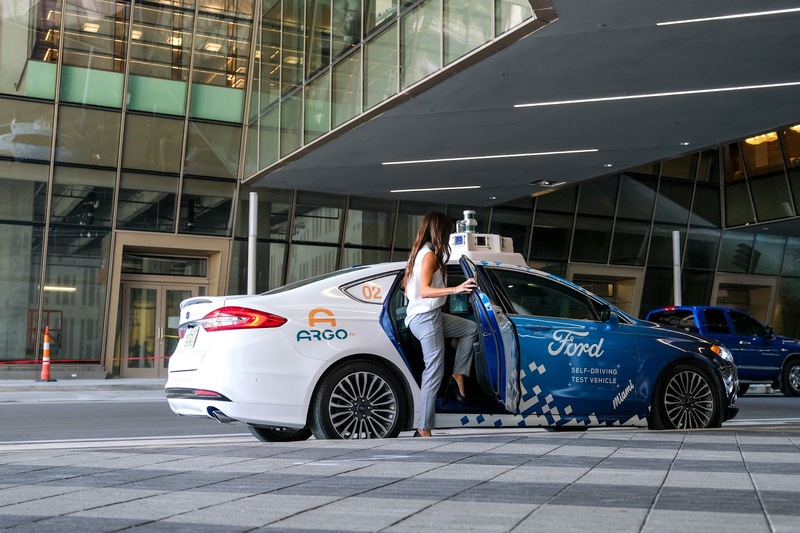 Volkswagen and Ford, amid reports of the former mulling an investment in Ford's autonomous vehicle unit, are said to be in dis-agreement on the amount to be invested, with Ford seeking at least $500 million, after seeking an earlier $1 billion. Reuters reports this, citing people familiar with the negotiations. Reuters says Volkswagen has resisted agreeing to invest in Ford's self-driving unit, instead preferring to announce a collaboration on this area. 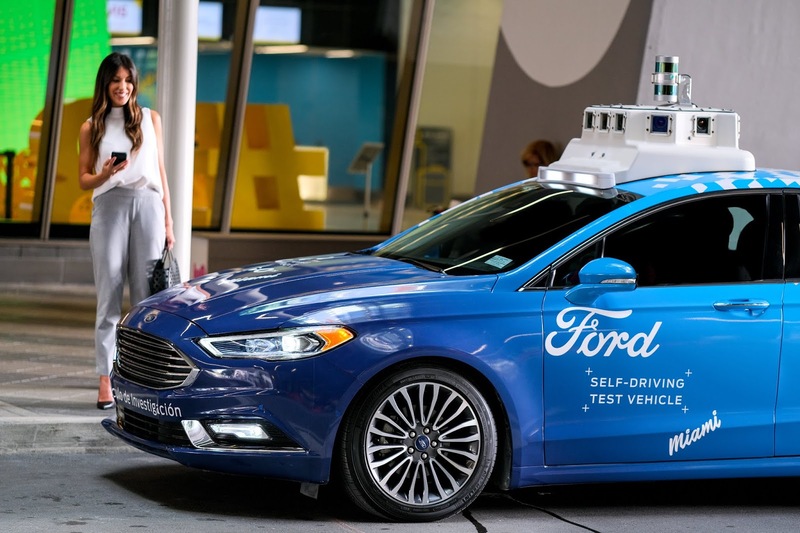 It says some of he hesitation comes from questions about Ford's self-driving technology. Volkswagen CEO Herbert Diess previously said that both companies have not officially decided to collaborate on self-driving cars, a field he termed as one with "still a lot of hype". Shortly after, both companies announced an alliance on development of commercial vans and pickup trucks, a market that makes up high amount of revenue in the automobile scene. According to Reuters, another issue in the investment talks is how both companies value Volkswagen's autonomous technology assets that will have to be added to a joint effort. It also says both companies have been negotiating Ford's use of VW’s MEB EV platform, including the volume involved, where VW would provide it and how much Ford will pay for its use, although the platform can't be used until 2024 at earliest. 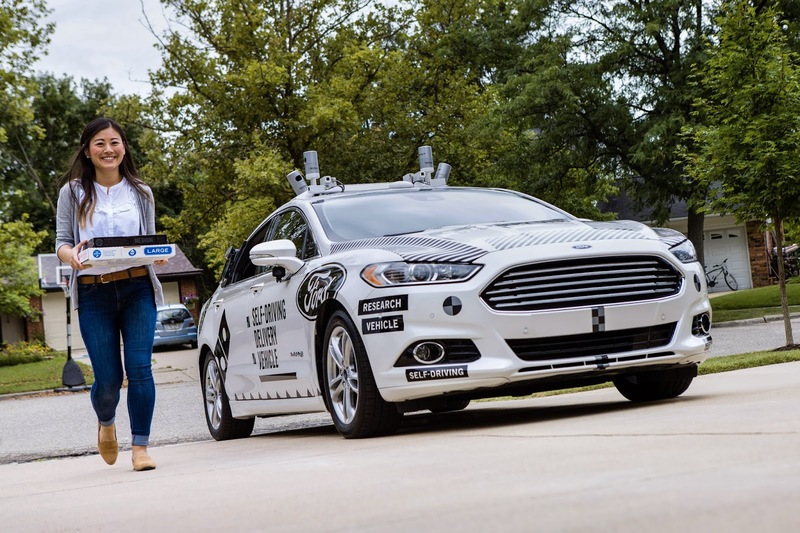 Ford has stood as a top player in the autonomous vehicle market, making significant efforts to gain hold in this space. The Detroit based automaker plans wireless communications tech for all of its new vehicles beginning 2022 and recently secured a permit - via Argo AI - to begin testing autonomous vehicles in the state of California.